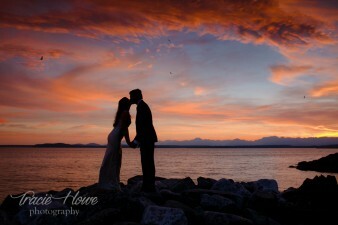 Seattle elopement photography & short Seattle wedding prices » Tracie Howe Photography – Seattle Wedding Photographer | Seattle elopement photographer | Destination wedding and elopement photographer | Pacific Northwest wedding and elopement photographer | Family and lifestyle photographer | Travel photographer based in Seattle. 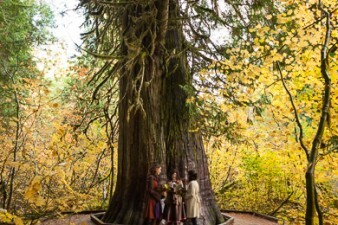 • Pacific Northwest elopements and weddings do not require travel fees if the destination is within 1 hour of Seattle or Snohomish (where I currently live), or if no ferry transportation is needed. For locations farther away, please refer to the destination weddings section below. Click the “Contact” link in the menu to book. 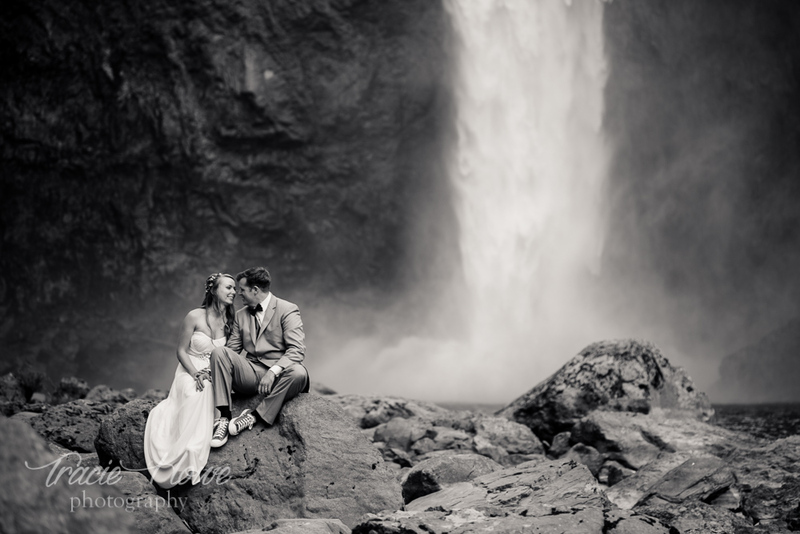 Please inquire with more information about your short wedding or elopement. I can’t wait to hear from you! If not, then simply add on the price of a round trip ticket plus a $200 travel fee OR .50 per mile if it requires more than an hour of driving one way. If the destination is within driving distance but more than 3 hours away, an overnight stay may be necessary. Please inquire with your destination and we can figure out any additional costs. Visit this page for more information on destination wedding photography.